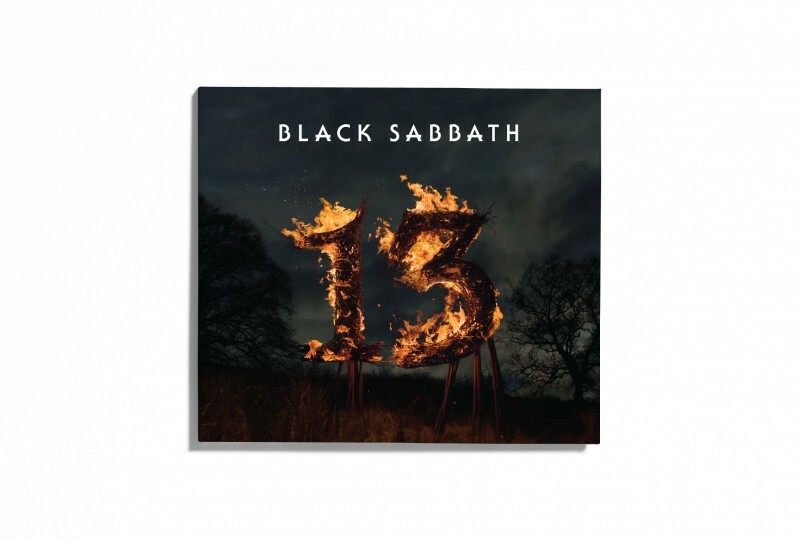 Over the past few months we have been busy working on the new album campaign for British rockers Black Sabbath. We had the 5ft high 13 made out of wicker by artist Spencer Jenkins and burnt it to the ground on our friends farm. What could be more fun than that.